Since its establishment as a Harley-Davidson Signature Program in 2012. The Farm’s successful farm-to-food bank model has been recognized for innovation by the USDA and become an invaluable resource for our community. 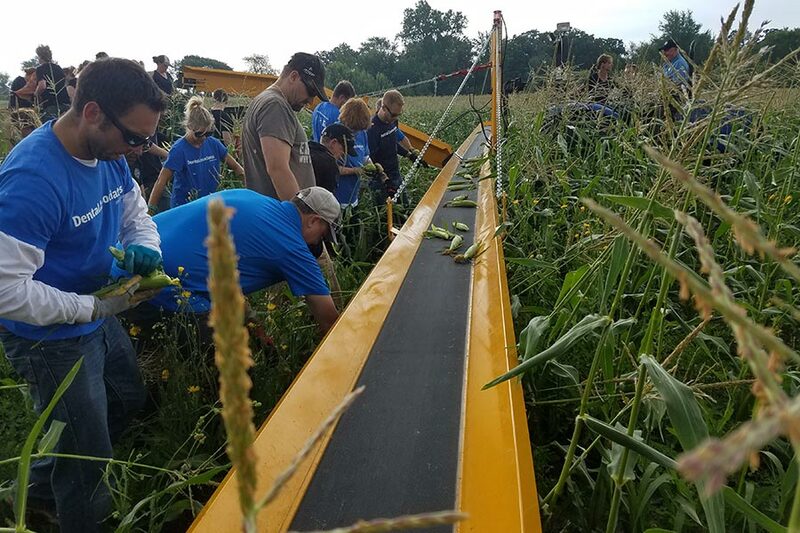 The Harley-Davidson Foundations priorities include health, education and the environment, three priorities that are perfectly in line with the programming offered through the Hunger Take Force Farm. We’re excited to announce that Harley-Davidson has once again made their community a priority, helping Milwaukeeans in need with another 3-year sponsorship of the Hunger Task Force Farm! With the help of Harley-Davidson, we’re excited to keep up this good work and help our community thrive.